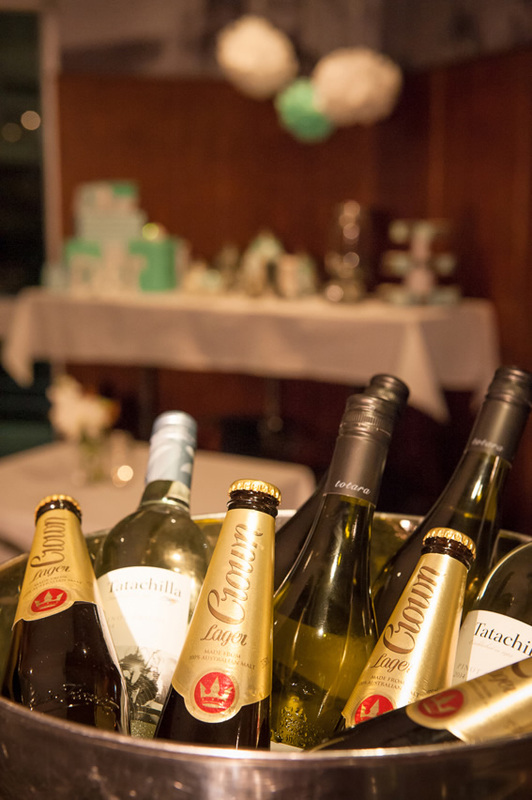 We can cater for various cocktail style functions of up to 150 people in our Sand Bar or Beer Garden, along with smaller groups for private dinners or corporate presentations in the Sitting Room upstairs. Furthermore, our spacious bistro has a wonderful area overlooking our rear garden which is ideal for large lunch or dinner bookings of up to 40 people. Our Sand Bar is available for cocktail style functions of up to 160 people. 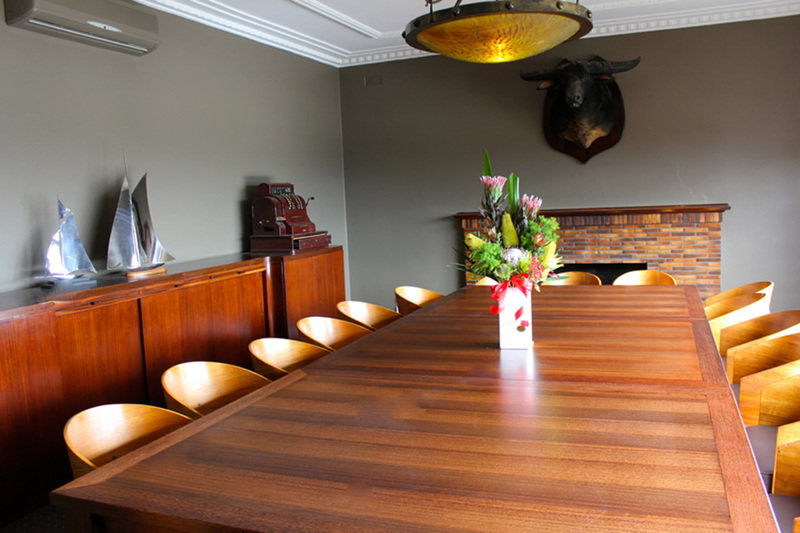 The Meeting Room is available for corporate presentations or private dinners. This wonderful area overlooking our rear garden is ideal for large Lunch or Dinner bookings of up to 40 people. The Beer Garden Deck is available for cocktail style functions of up to 150 people.